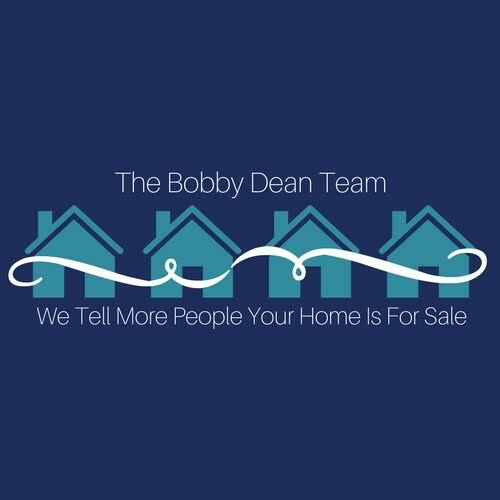 The Bobby Dean Team is here to help you find the perfect home, help educate you about buying or selling, and to assist or share information about real estate. This website is updated every FIVE MINUTES to give you the most current information available at your fingertips. Also, you can save your search, add favorites, request information, or schedule showings. Please feel free to call, text, or email us if you have any questions or how we might can help. 3 bed, 2 bath home located in Webb, AL.This ranch style home is in need of updates and repairs before move in ready, once complete this will make a great starter home. Looking for the perfect home in the perfect location?